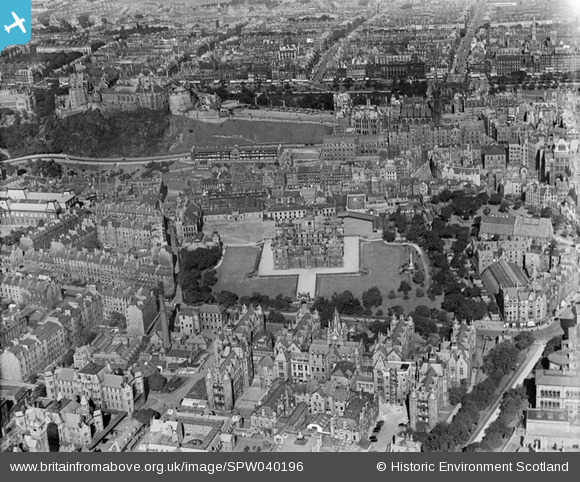 SPW040196 SCOTLAND (1932). 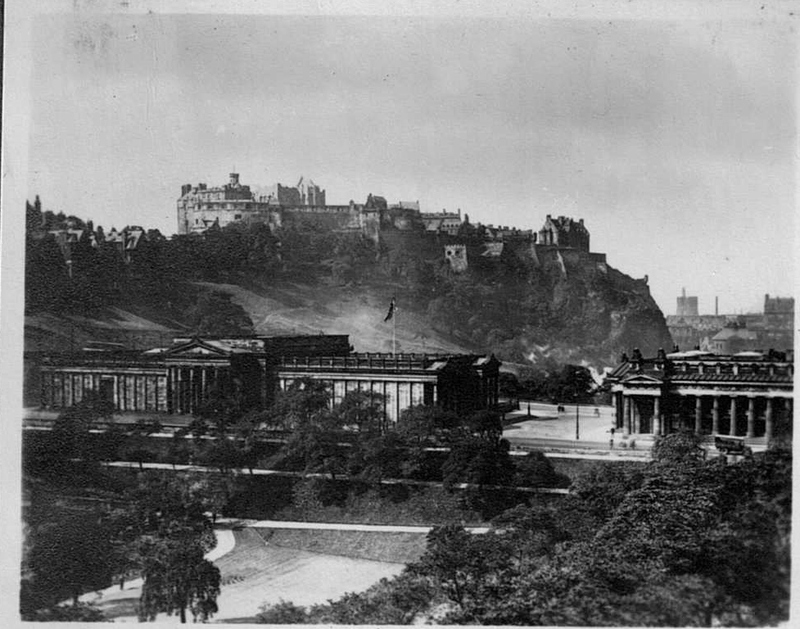 Edinburgh, general view, showing George Heriot's School and Edinburgh Castle. An oblique aerial photograph taken facing north. 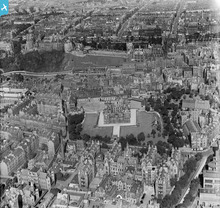 Title [SPW040196] Edinburgh, general view, showing George Heriot's School and Edinburgh Castle. An oblique aerial photograph taken facing north. 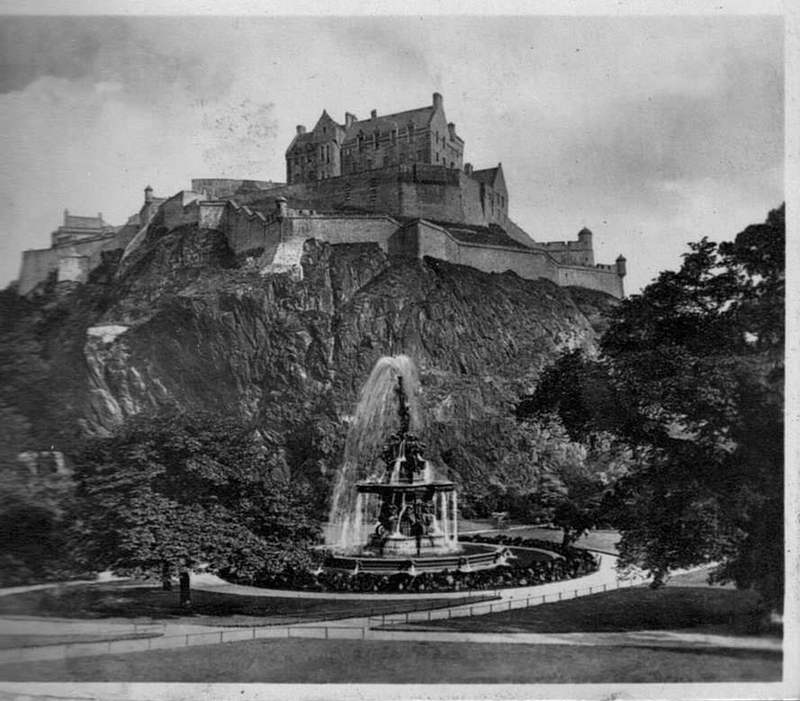 The National Gallery and Edinburgh Castle, Easter 1933 from a family album. 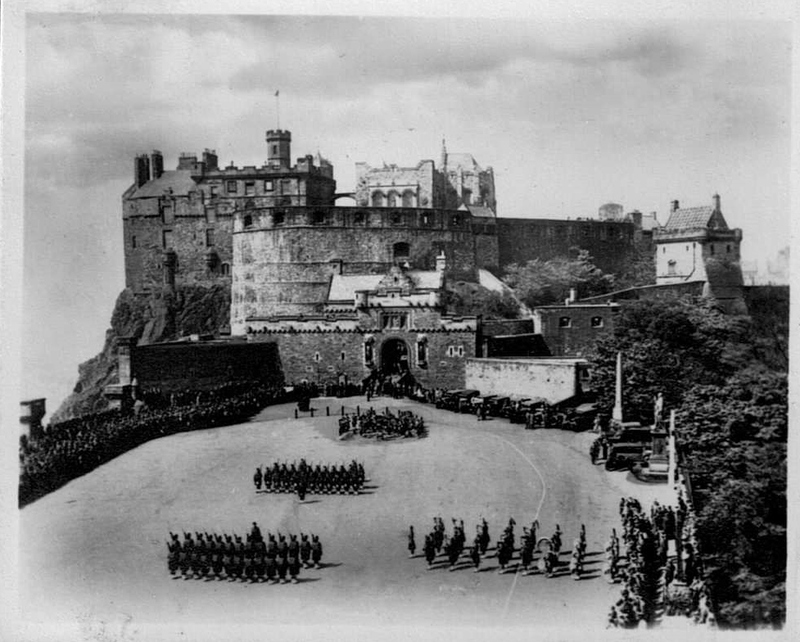 We have planned a 'sketch-crawl' around Edinburgh on Friday, October 18th. Who wouldn't be inspired by such amazing built heritage?